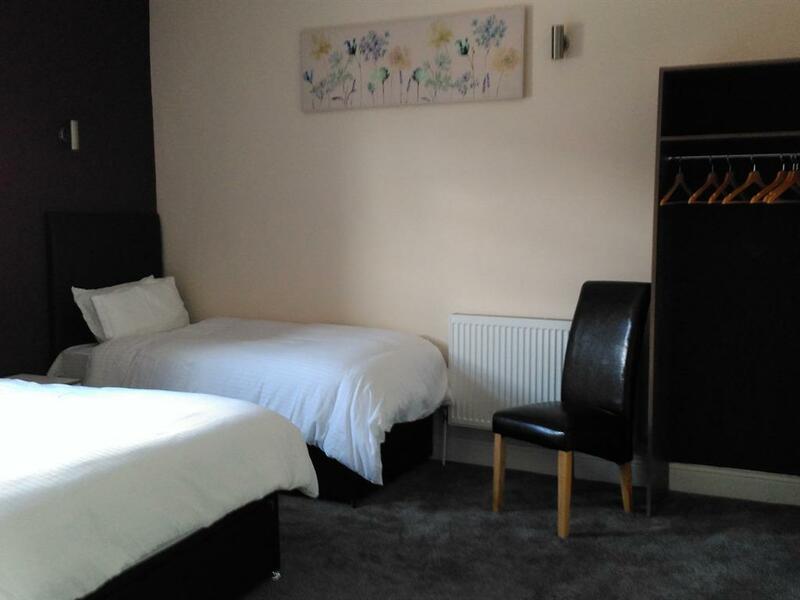 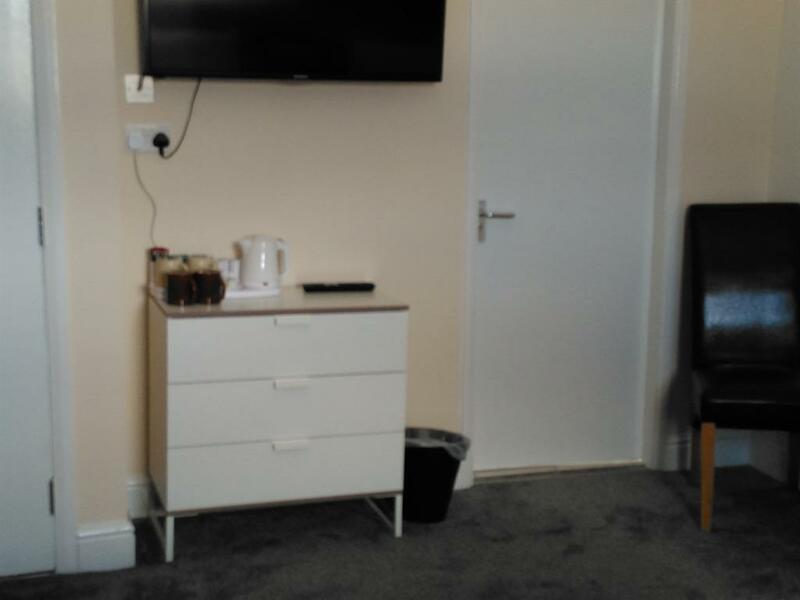 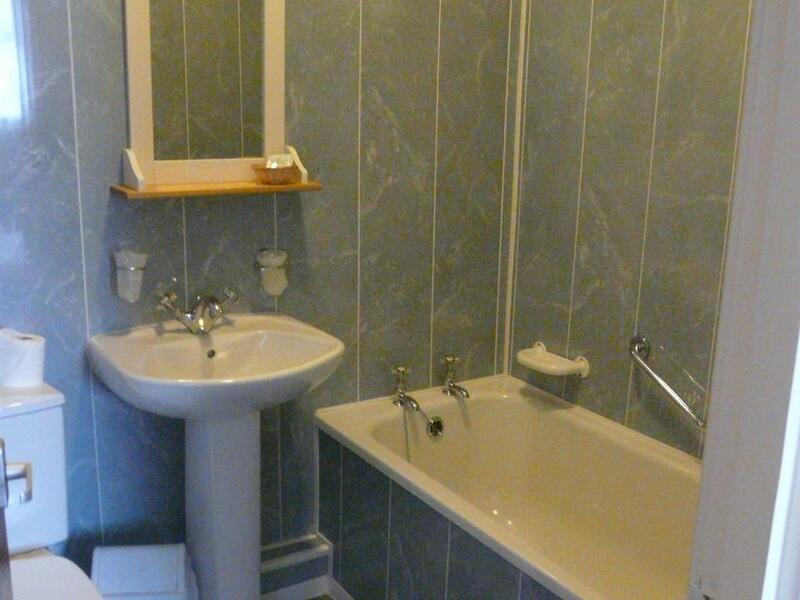 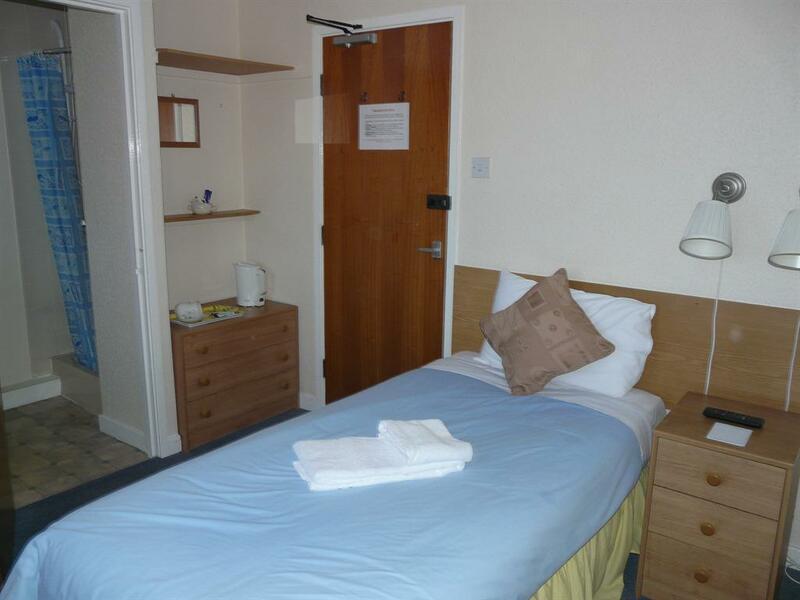 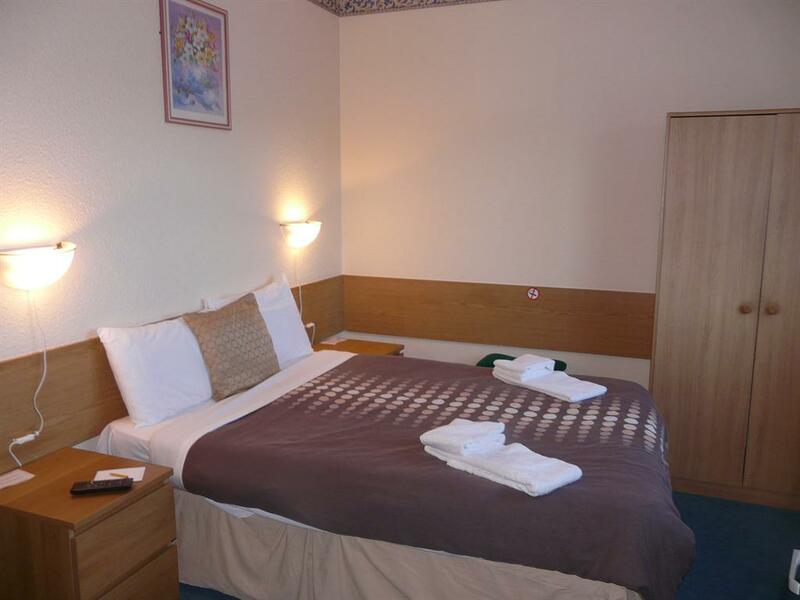 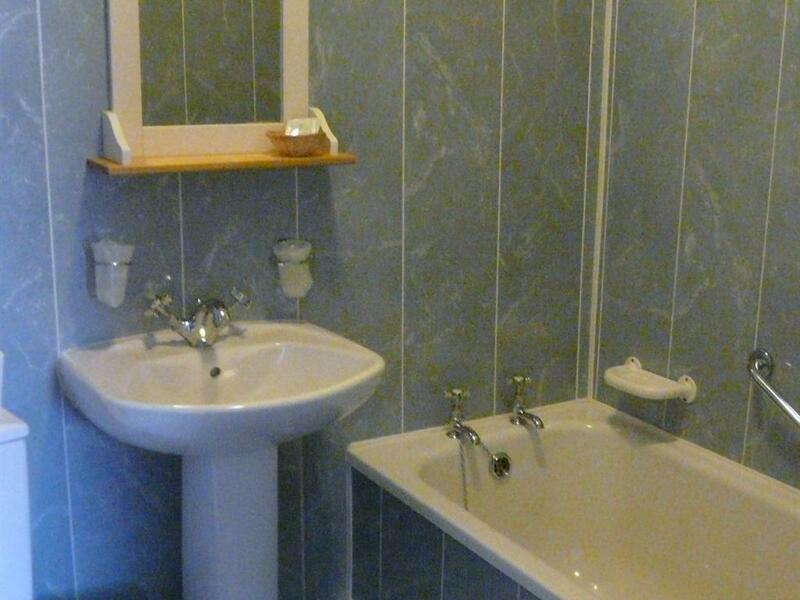 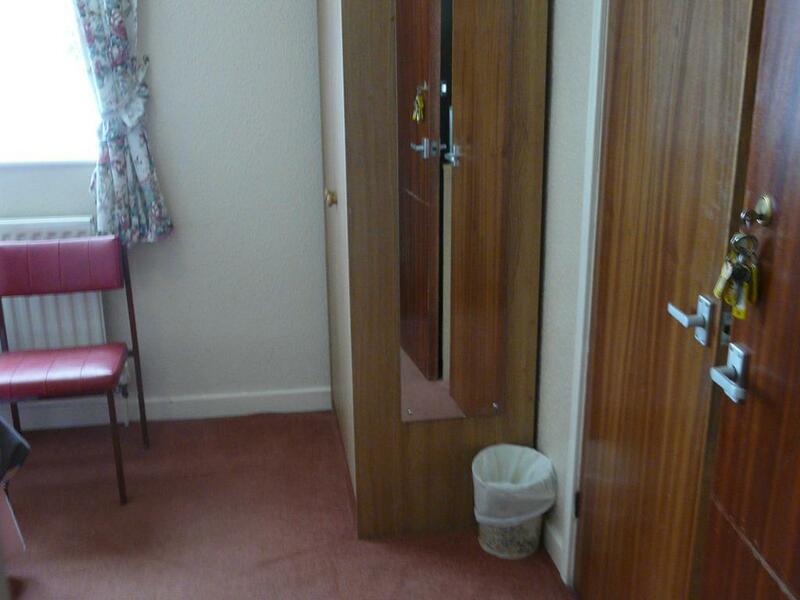 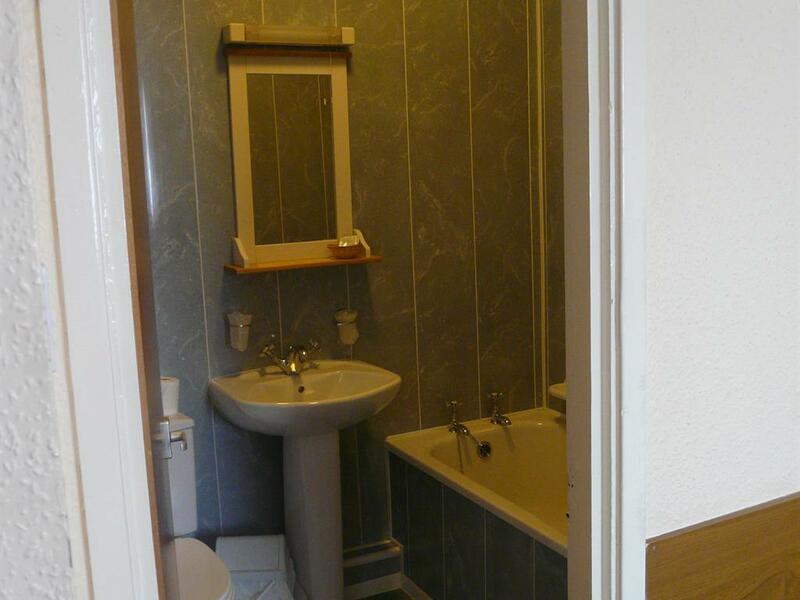 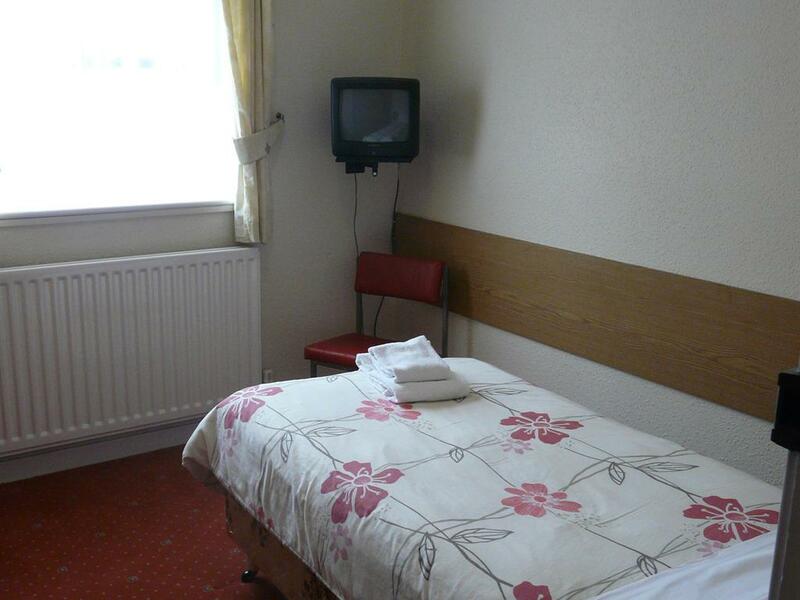 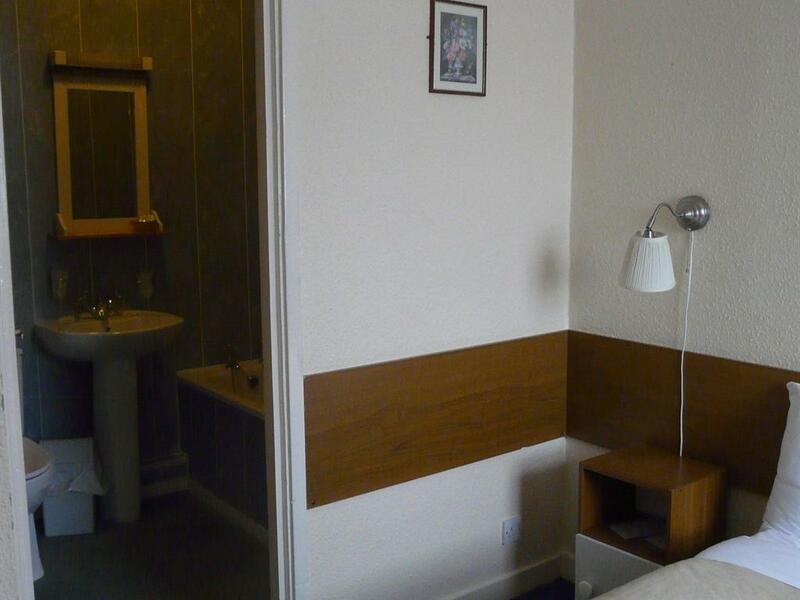 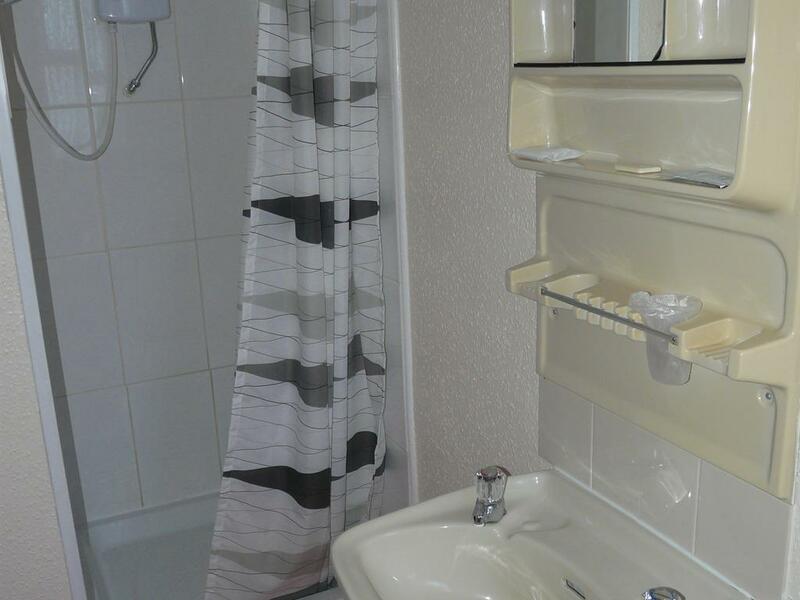 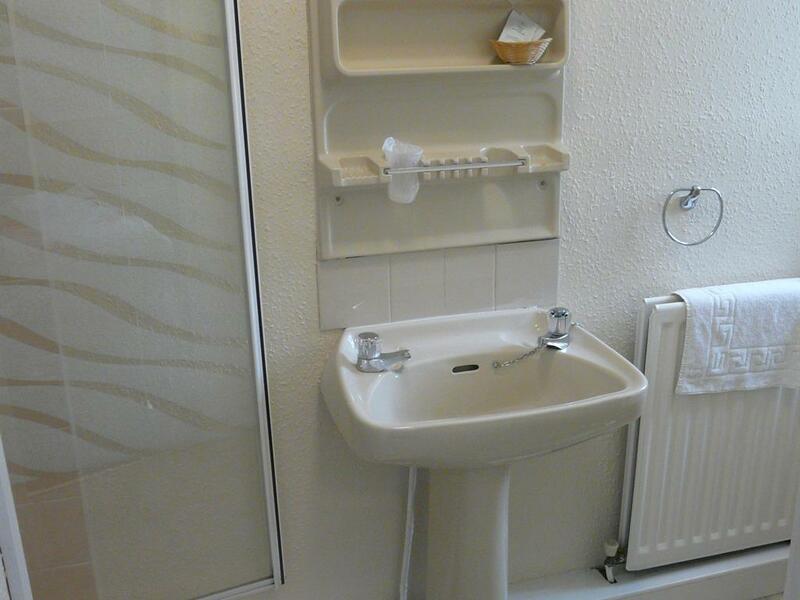 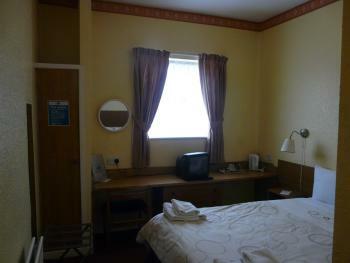 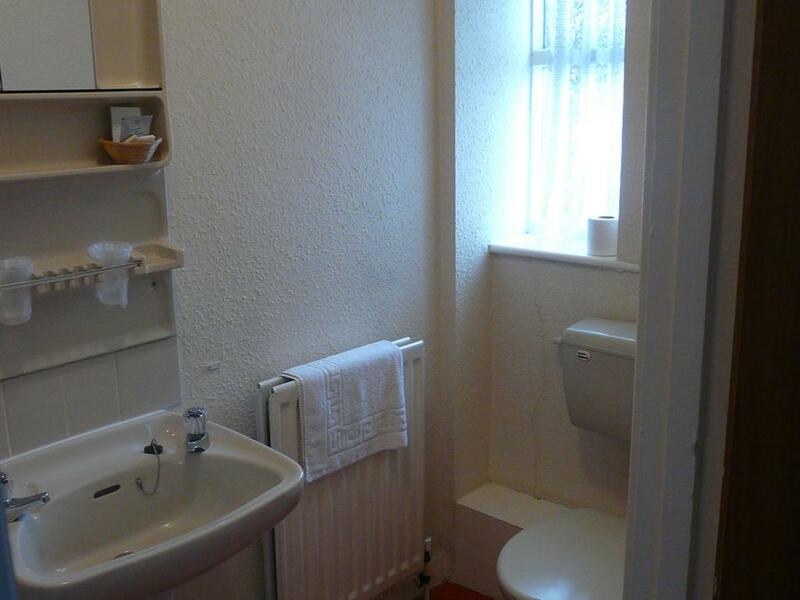 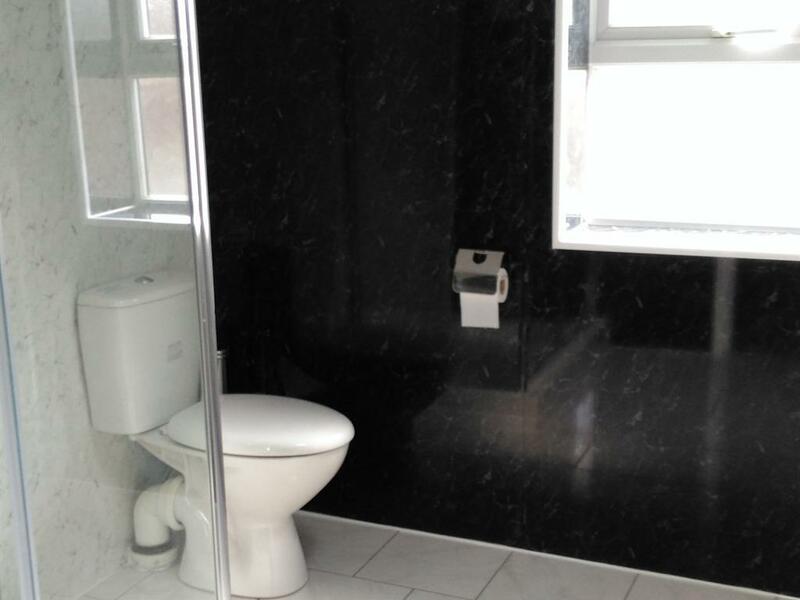 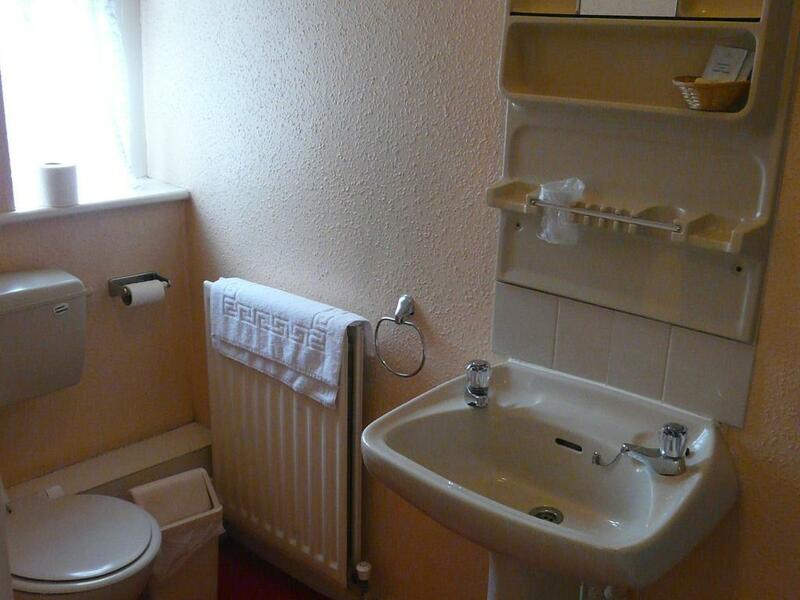 Our single en suites have a comfortable single bed, flat screen TV and tea & coffee making facilities. 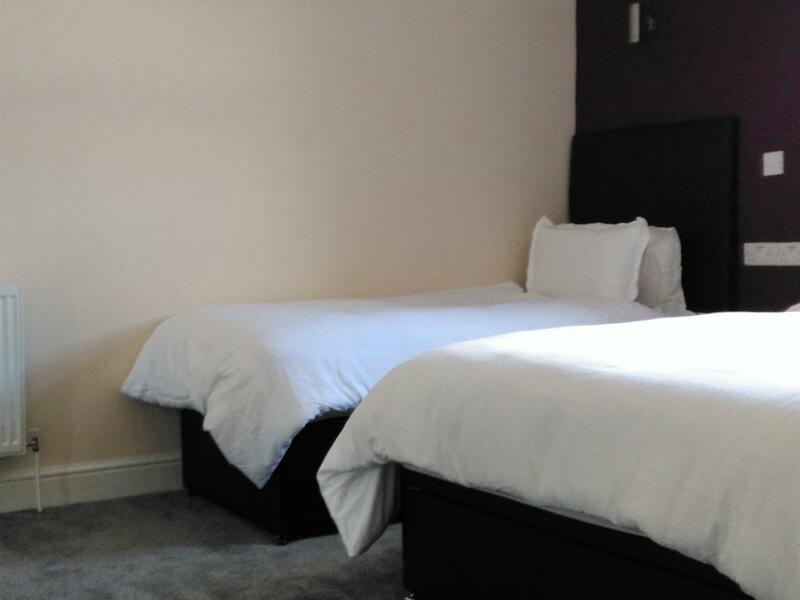 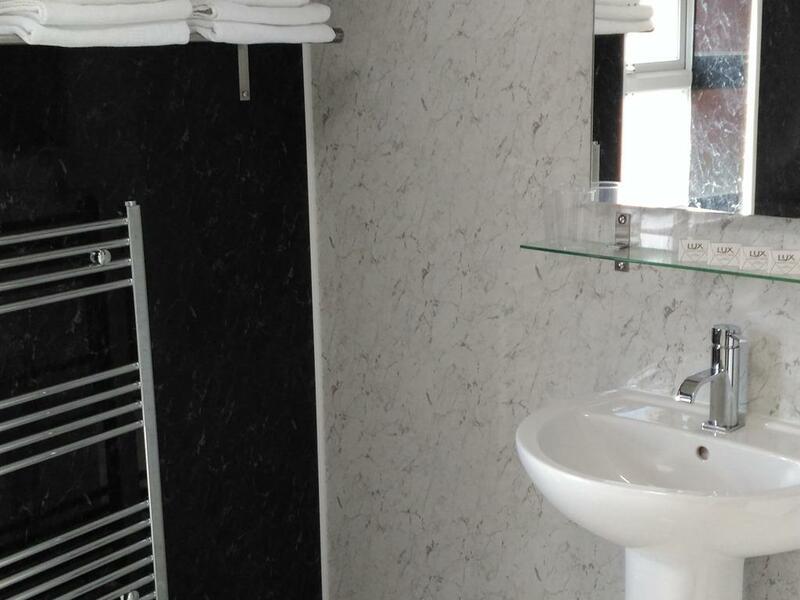 Our double en suites have a comfortable double bed, flat screen TV and tea & coffee making facilities. Our twin en suites have two comfortable single beds, flat screen TV and tea & coffee making facilities. Two of our twins are newly refurbished. 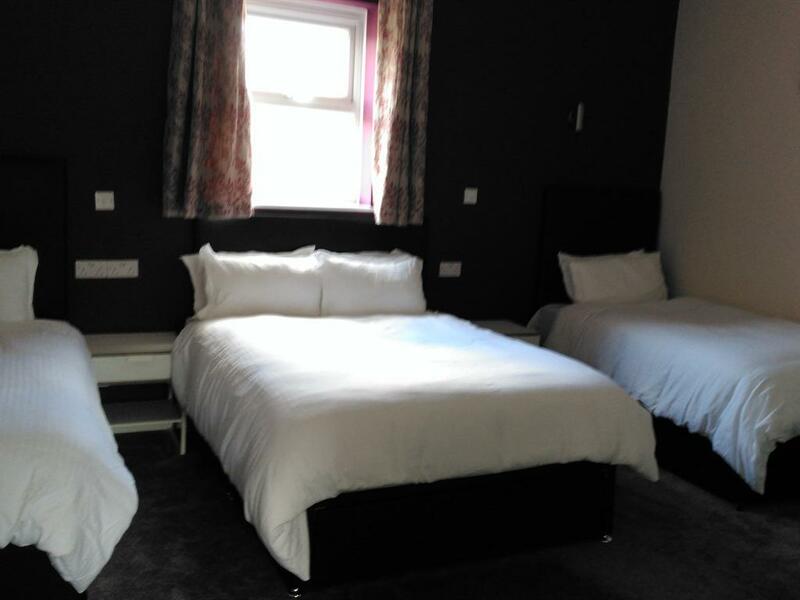 Our newly refurbished family room has a comfortable double bed, two comfortable single beds, flat screen TV and tea & coffee making facilities. 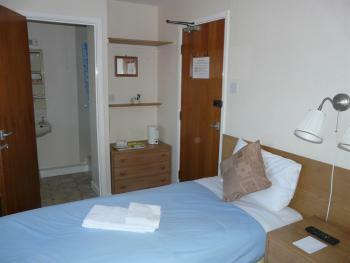 Our twin en suites have two comfortable single beds, flat screen TV and tea & coffee making facilities.